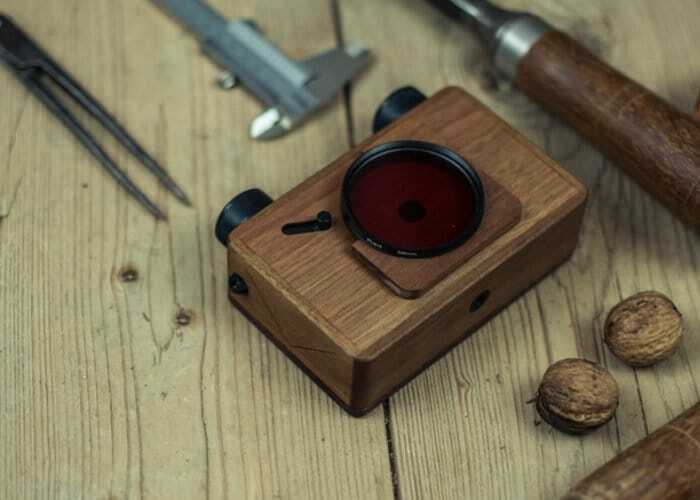 ONDU has returned to Kickstarter once again to launch the third generation of pinhole cameras which now include snap-on filters and a “perfect shutter”. The latest generation of the most advanced versatile ONDU Pinhole camera the camera has created and are now available to back via Kickstarter. Watch the promotional video below to learn more about the construction and features. For more details on each ONDU Pinhole camera jump over to the official crowdfunding campaign page by following the link below.